Multiple Offers - Please see disclosure under the Documents Tab. Location, Location, Location. 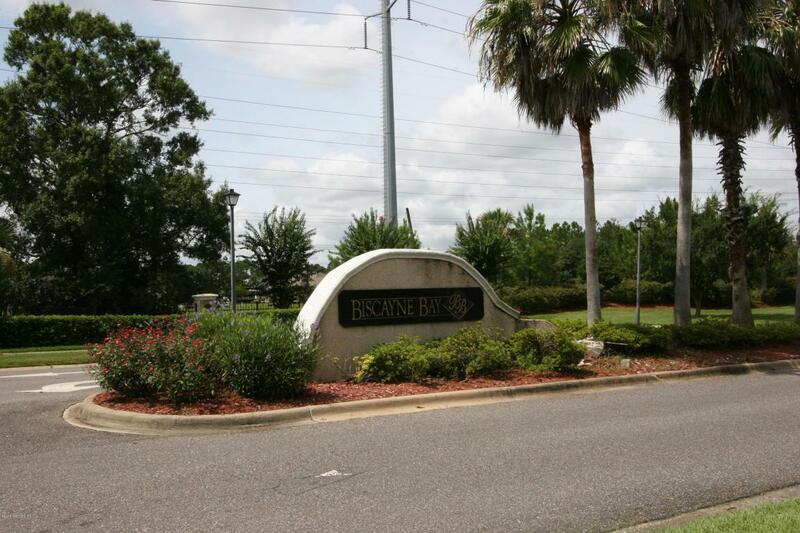 Convenient to Jacksonville International Airport, the interstate highways of I-295 and I-95 is within several minutes and I-10 is approximately 10 minutes. Shopping is within a 10 minute drive. This townhome may have approximately 1424sf, but it feels larger. The open concept downstairs gives a view of the open green space behind the unit. Upstairs, you have two generously sized bedrooms and a loft/bonus area. The washer and dryer is also located upstairs. 1-car attached garage. Enjoy the lush landscaping. The unit is close to the pool, playground, and mail depot.